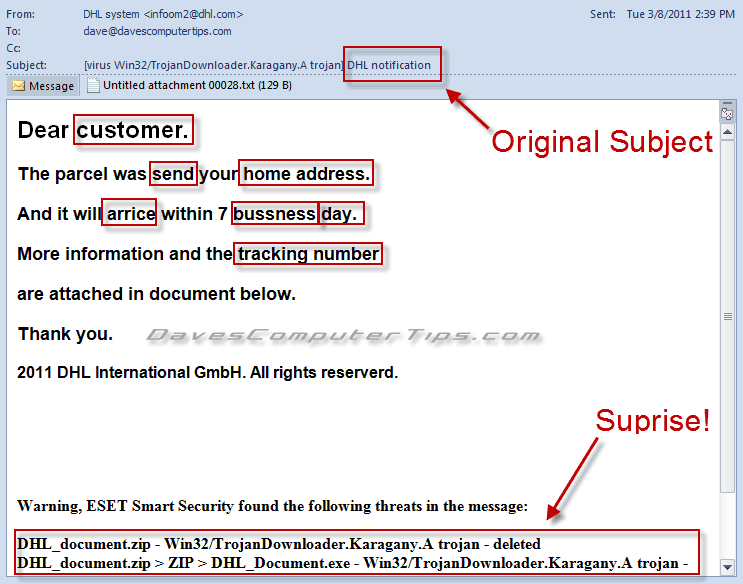 Beware of Scam or Phishing emails! 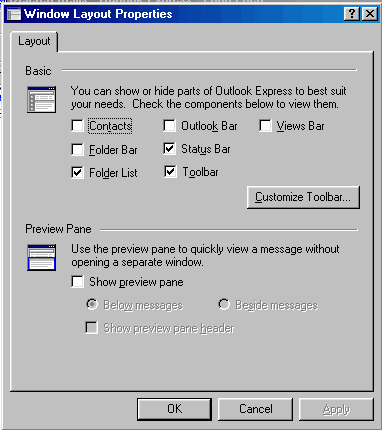 Outlook.com: Microsoft’s challenge to Gmail? Why is sending email so difficult?